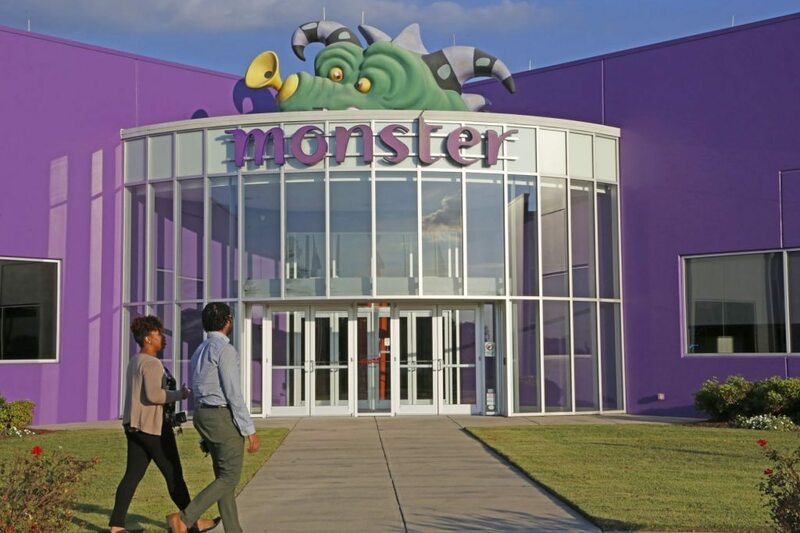 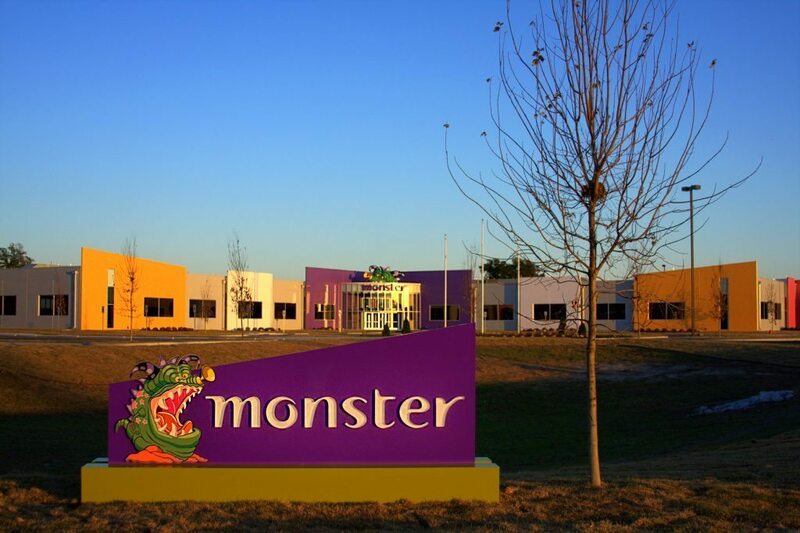 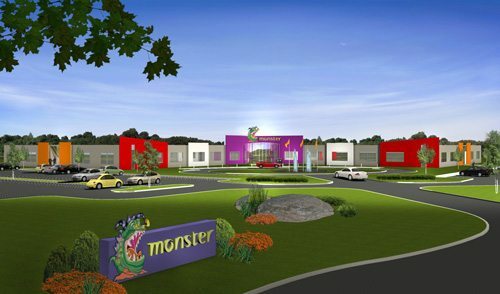 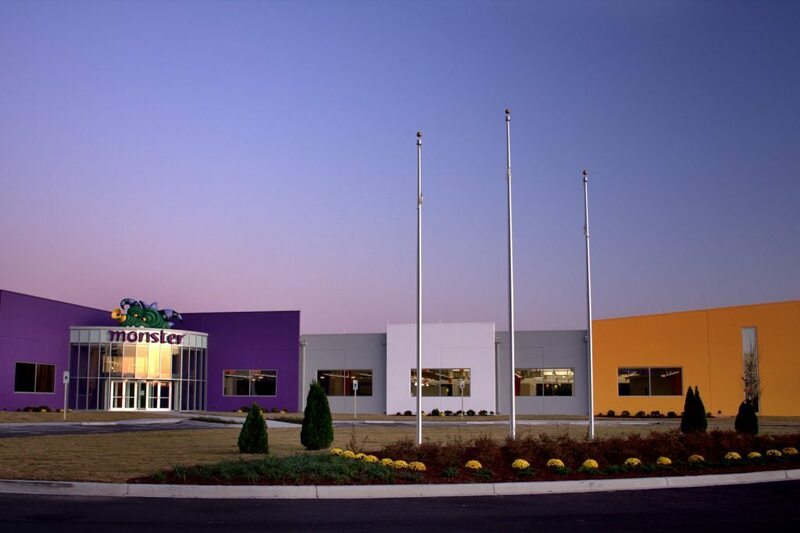 M. B. Kahn constructed the 75,000-square-foot shell building to house a centralized customer service facility for monster.com to provide service to its North America customers. 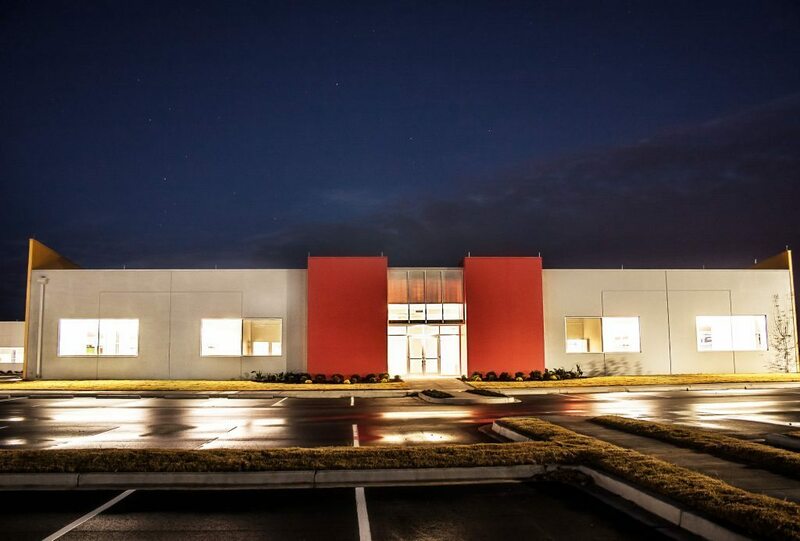 The building was built with capacity to support approximately 150 full-time employees with the ability to grow additional staff over time. 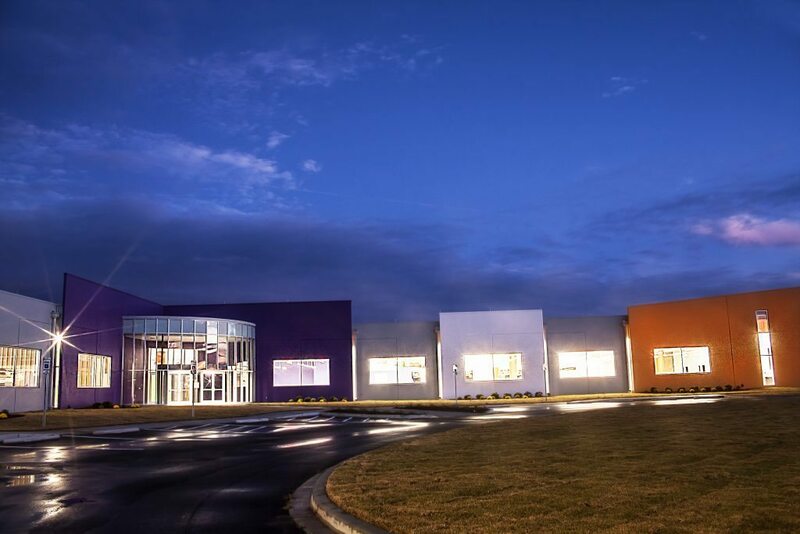 Building entrance photo credit: SC Now/Morning News, Florence, SC.